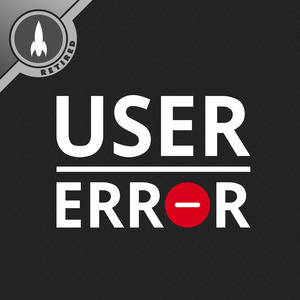 We found 1 episode of User Error with the tag “routine”. It seems to be all about Plasma these days so we want to know if the hype is justified. We have a couple of great #AskError questions, and wonder whether we are heading for a tech dystopia.